From the 21st to the 26th of march find us at the most famous world jewelry exhibition, BASELWORLD in Basel, Switzerland. 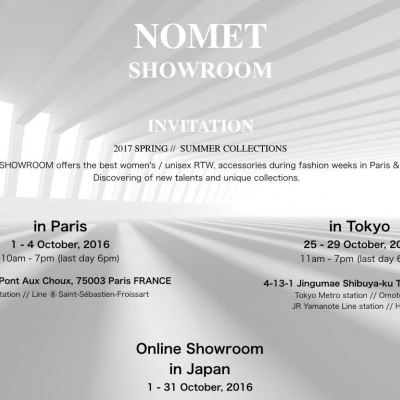 We’ll be showing our new hight jewelry collections. BOOTH LOCATION: Stand A93 // HALL 1.2. From the 22nd to the 27th of march find us at the most famous world jewelry exhibition, BASELWORLD in Basel, Switzerland. We’ll be showing our new hight jewelry collections. BOOTH LOCATION: Stand A41 // HALL 2.1. 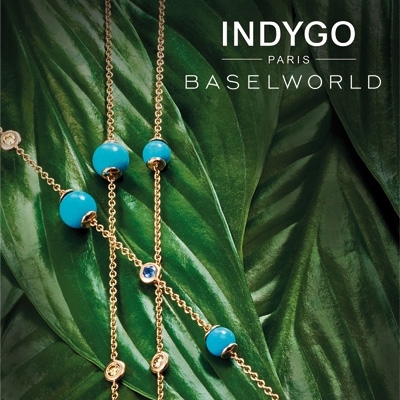 From the 31th October 2017 you will find Indygo jewels in 15 MANOR Swiss department store​. 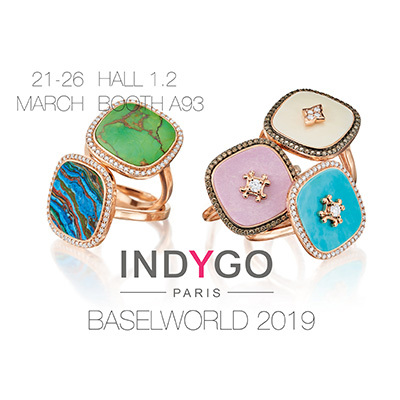 From the 23rd to the 30th of march find us at the most famous world jewelry exhibition, BASELWORLD in Basel, Switzerland. We’ll be showing our new hight jewelry collections. BOOTH LOCATION: Stand A41 // HALL 2.1.